I made this for the Boy’s birthday this year and again for my friend Kate’s birthday… it always goes down well, it’s a triple layer so feels that little bit special! Pour the mixture into the prepared cake tins and smooth over with a palette knife. Bake in the preheated oven for 20-25 minutes until golden brown and bouncy. 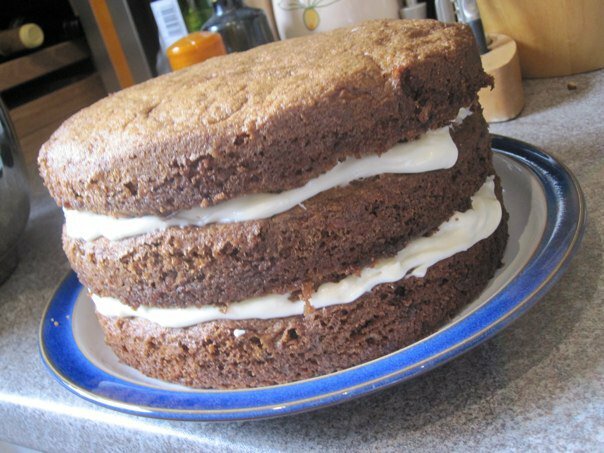 Leave the cakes to cool slightly in their tins before turning out onto a wire cool rack to cool completely. 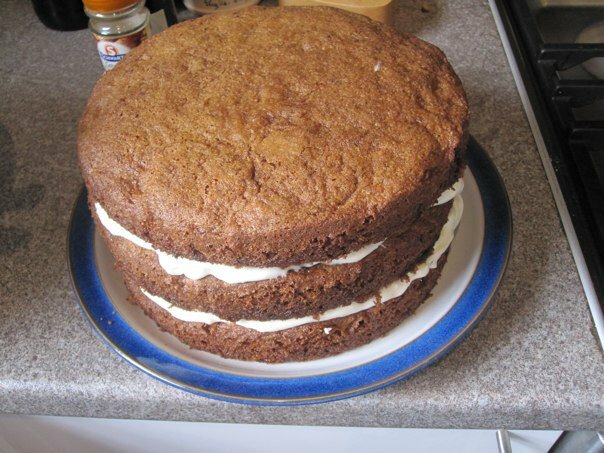 First sift the icing sugar -this is very important, you will get lumpy icing if you skip this! Beat the icing sugar and butter together in a freestanding electric mixer with a paddle attachment (or use a handheld electric whisk) on a med speed until the mixture comes together and is well-mixed. Turn the mixer up to med-high speed. Continue beating until the frosting is light and fluffy, at least 5 minutes. Don’t be daunted it’s much easier than it looks! 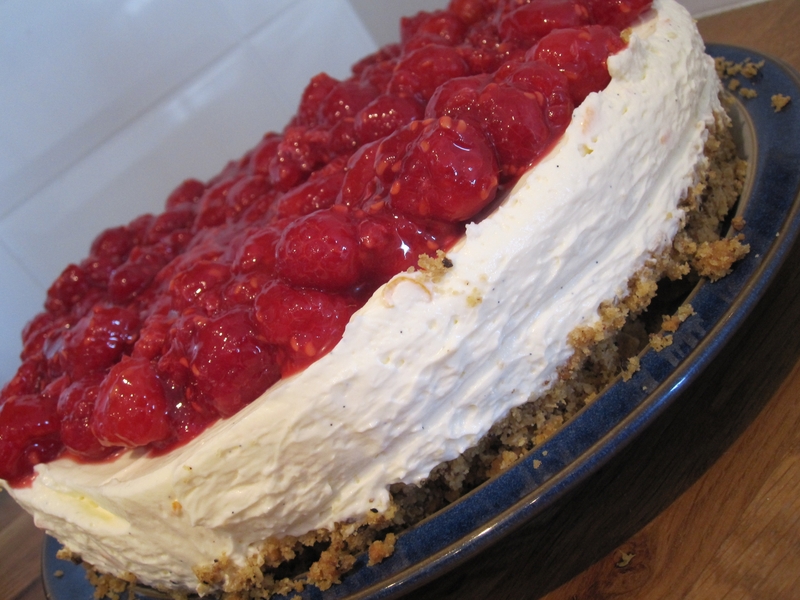 This cheesecake is a lot of effort, but is worth it. 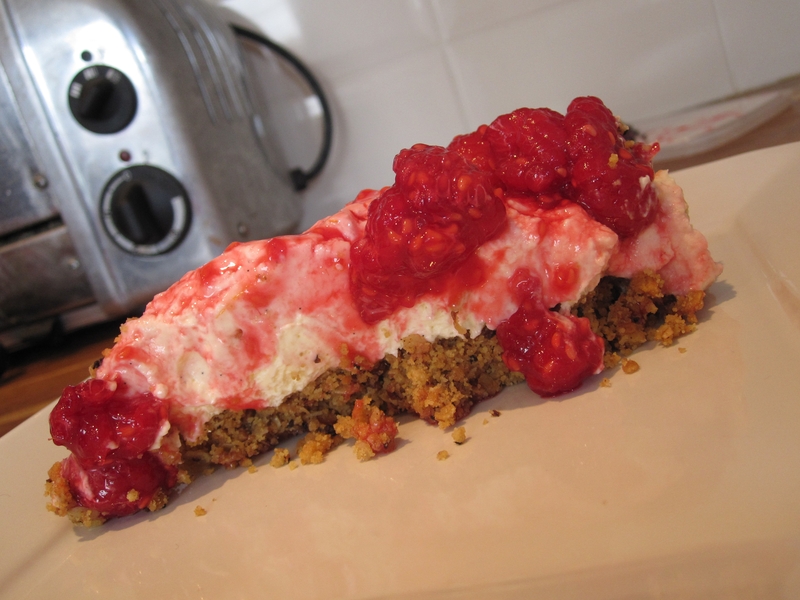 I got the recipe from another blog The Kitchy Kitchen which is one I have only just found but love! 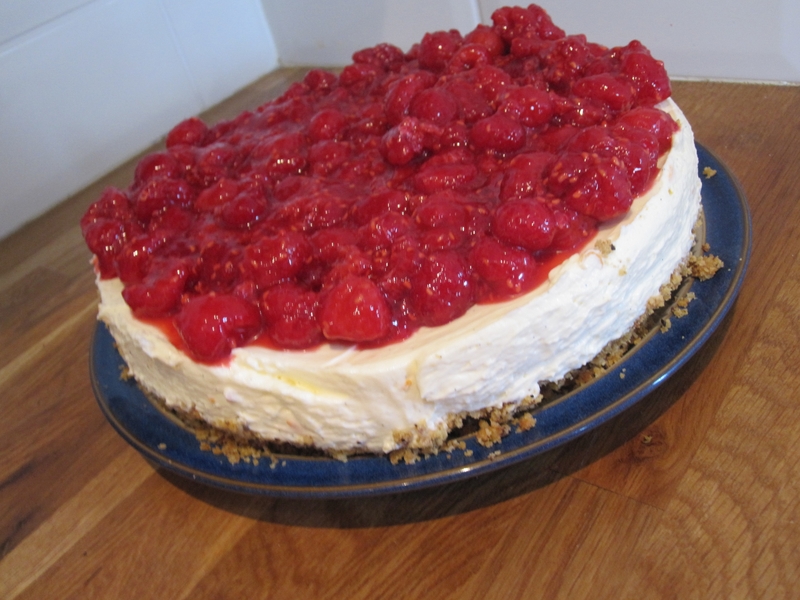 I made the cheesecake for some friends one afternoon, I am making a wedding ‘cake’ for a friend’s wedding and this was test day… we ate a lot of cake. 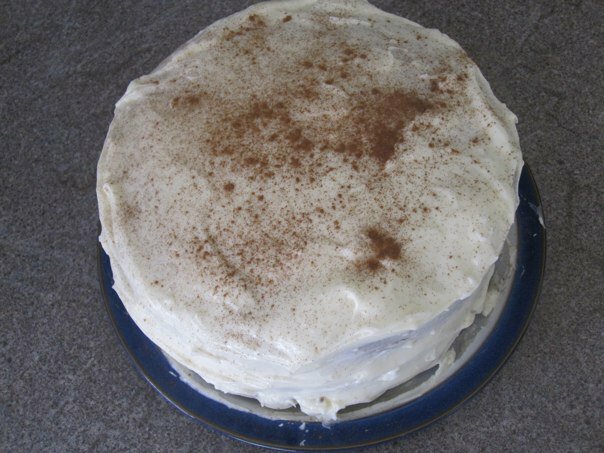 I will show more recipes soon but you will have to wait until October to see which cake won as I don’t want to spoil the surprise. This one didn’t make the cut purely because it needs a lots of ingredients, it’s quite fiddly in places and its takes a good few hours to make! 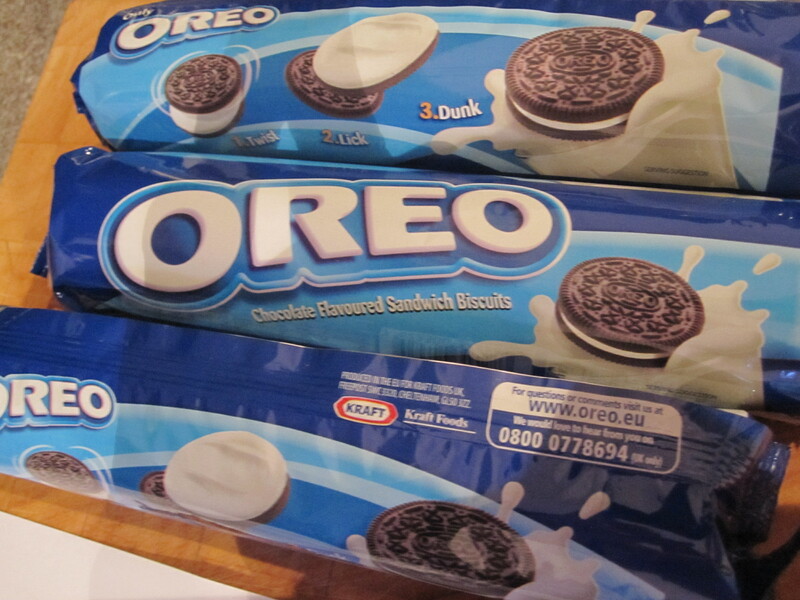 You also need quite a few Oreos! 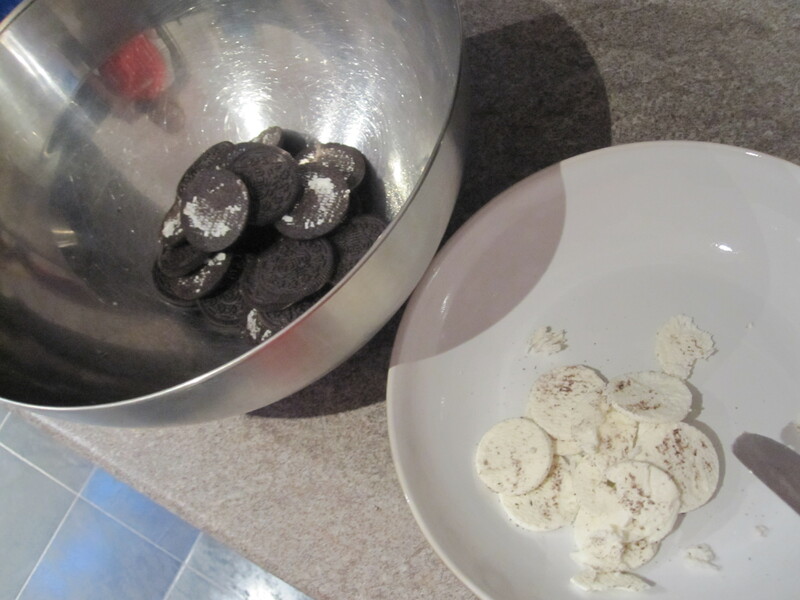 separating the cookies is very fiddly, and the worst thing is the cookie cream is no good without the biscuits, if anyone has a use for the middle of Oreos let me know, it felt very wrong to throw them out! Grease a 9 inch springform pan. 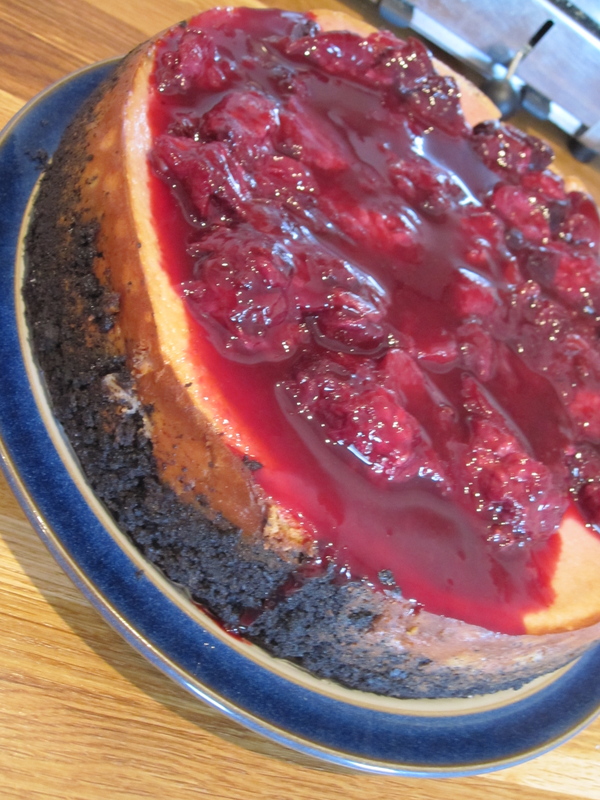 Place the springform pan on a larger baking pan to catch any leakage while the cheesecake is baking. Preheat oven to 350 F with rack in the center of the oven. In a medium-sized bowl combine the chocolate cookie crumbs, sugar, and melted butter. 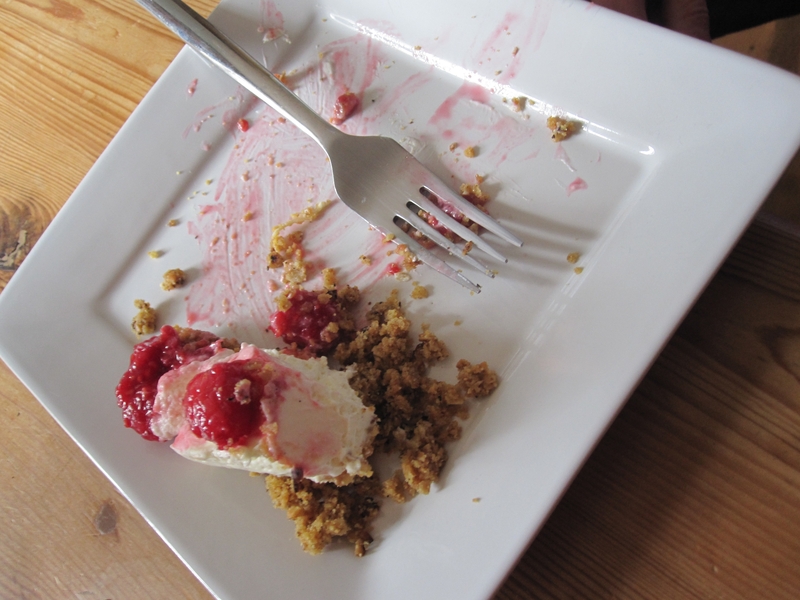 Press the crumbs evenly over the bottom and about 1 inch up the sides of the springform pan. Cover and refrigerate while you make the filling. 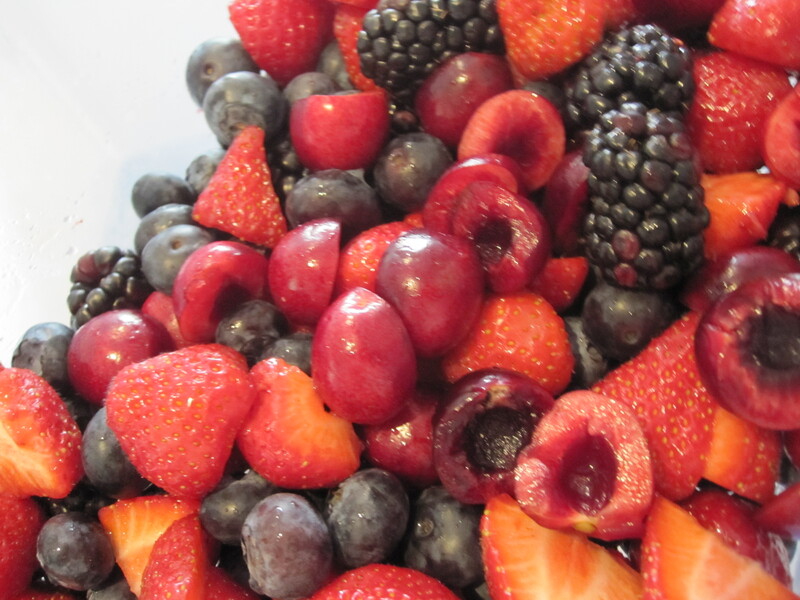 Combine all of the berries, Chambord, 1/4 cup of sugar, and lemon juice in a sauce pan over medium heat. Stir for 10 minutes, until the mixture has become extremely liquid and reduced a little. Strain the mixture, reserving both the syrup and the cooked berries. 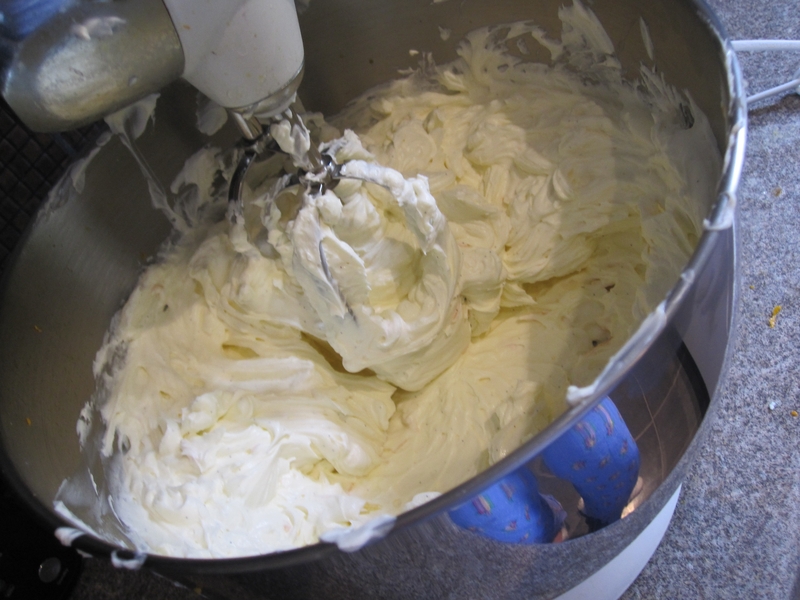 In the bowl of your electric mixer, place the room temperature cream cheese, sugar, and flour. Beat on medium speed until smooth (about 2 minutes), scraping down the bowl as needed. Add the eggs, one at a time, and incorporate after each addition. Add the whipping cream, lemon zest, vanilla extract, rose-water, and 3/4 cup of the berry syrup. Beat until incorporated. Remove the crust from the refrigerator and pour in the filling. 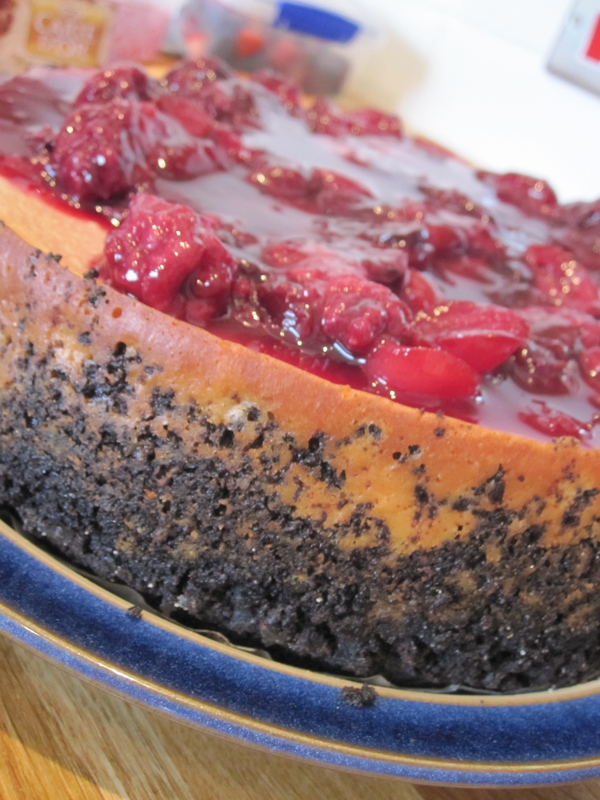 Place the cheesecake pan on a larger baking pan and place in the oven. 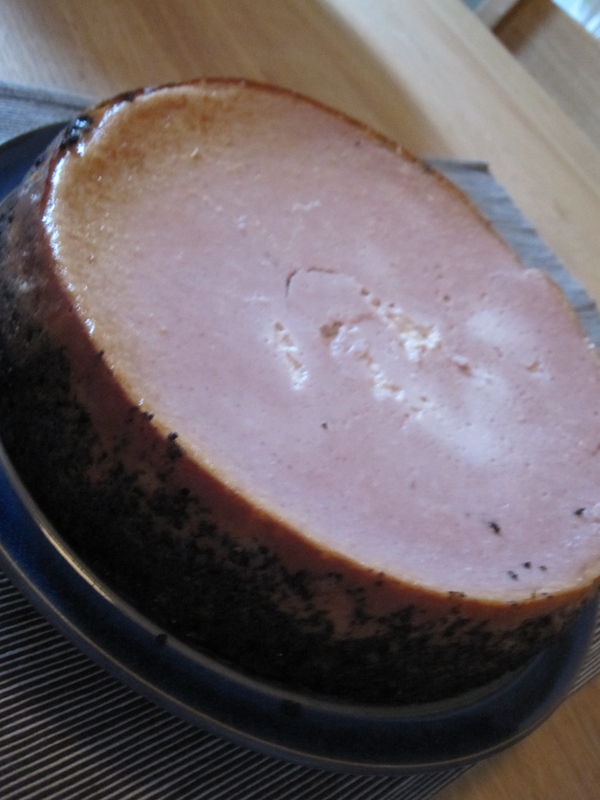 Bake for 15 minutes and then lower the oven temperature to 250 degrees F and continue to bake for about another 1 1/2 to 1 3/4 hours or until firm and only the center of the cheesecake looks a little wobbly. 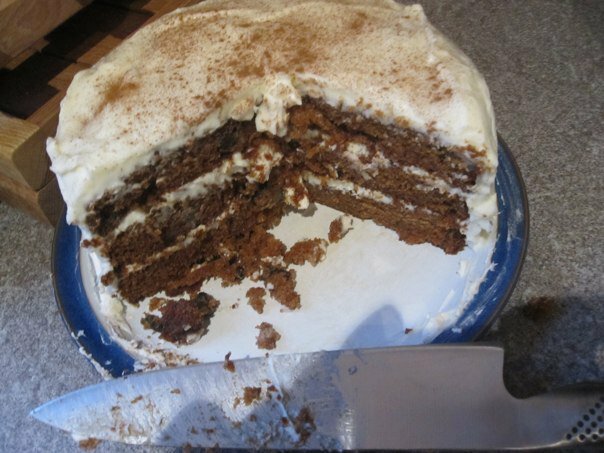 Remover the cake from the oven and drag a knife around the edge (circumference) of the cake to loosen it from the spring form (this also prevents cracking). 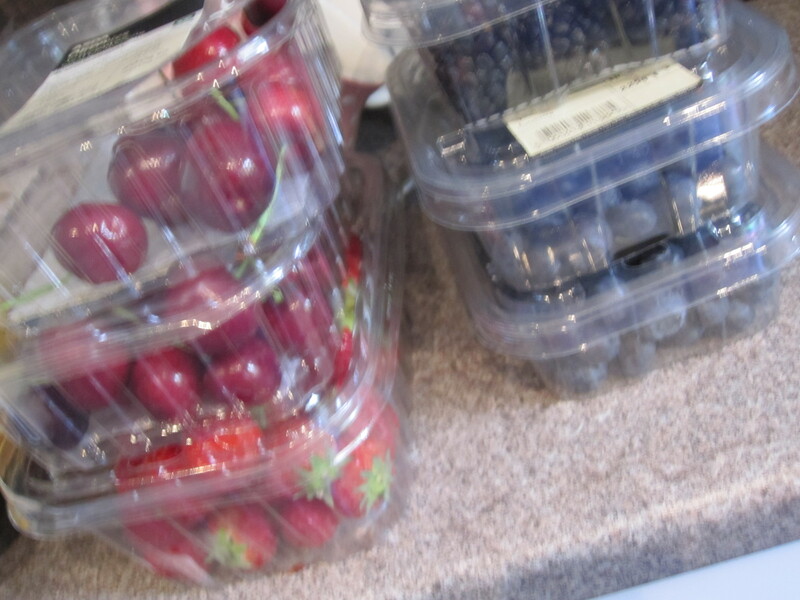 The cake will be a little brown on top with a mauve-y purple-pink hue underneath. 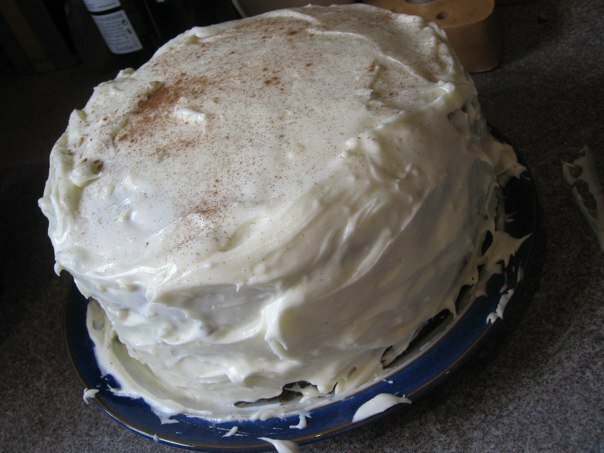 Let it cool before covering with plastic wrap and refrigerate over night to let the cake set and flavors deepen. 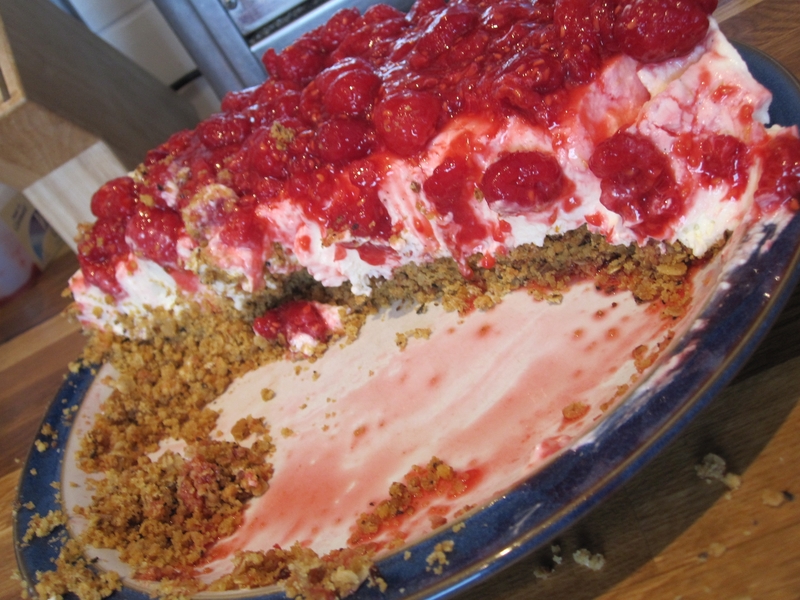 The next day, take the remaining berries and syrup and pile it on top of the cake. 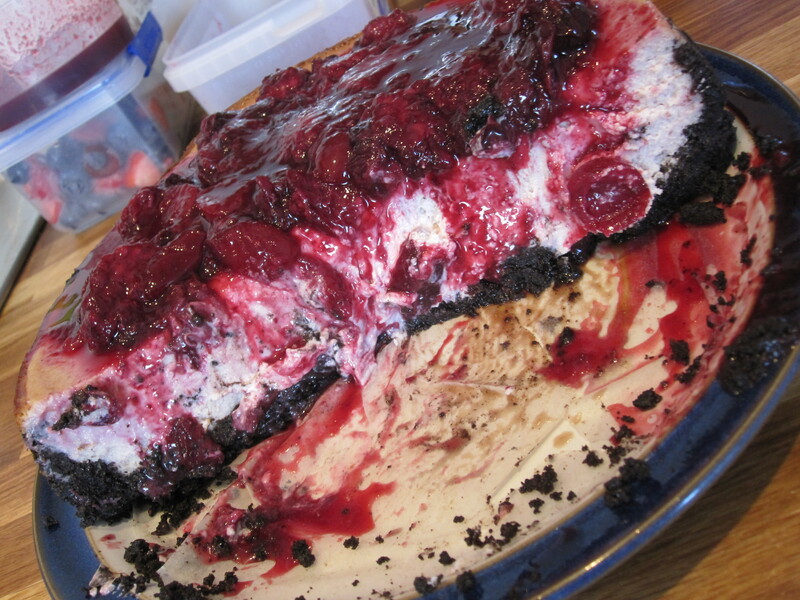 Using a small spatula, cover the sides in the syrup and cooked berries as well. Do try it, it’s sooo worth the effort!